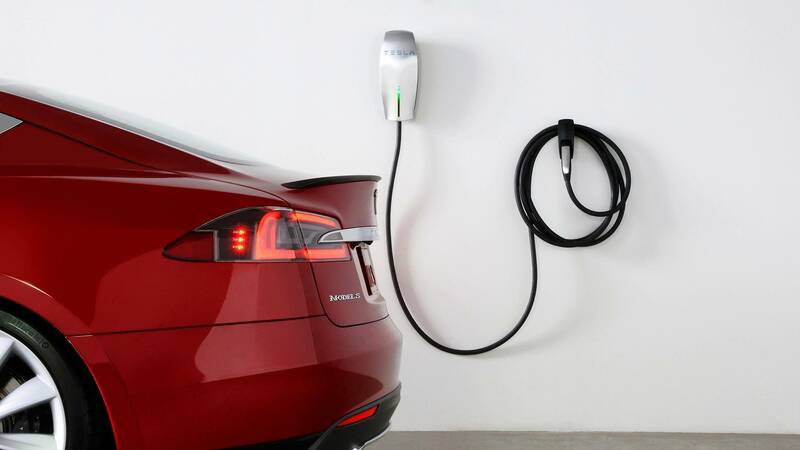 A new proposal in the UK aims to require electrical vehicle charging capabilities at all new homes. In addition to homes, light poles near street parking locations will also be equipped with chargers. Investment into supporting infrastructure takes steps towards the UK's effort to ban fossil fuel vehicles by 2040. 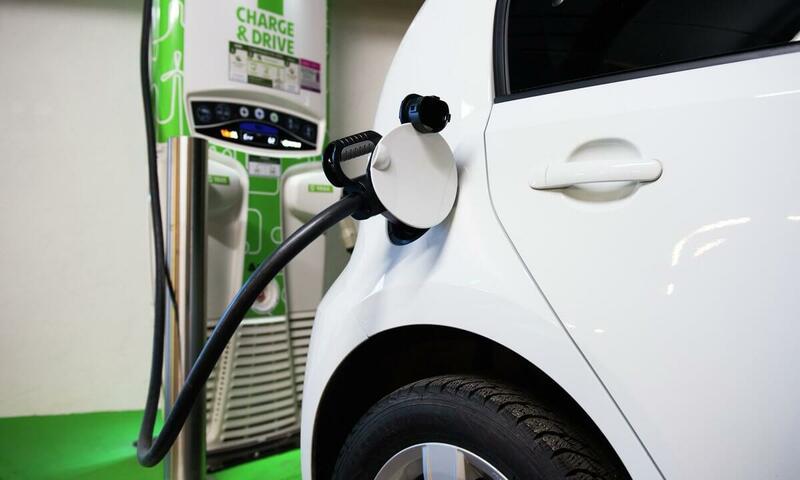 To retrofit and install new chargers for public use, $530 million will be used to help fund companies producing and installing the necessary hardware. As part of the Automated and Electric Vehicles Bill, charging stations will also be implemented at service stations near freeways and installed at many traditional gas stations. One of the pain points of electric vehicle adoption is that recharging still takes more time than refueling with gasoline or diesel. Fortunately, battery technology has actually improved over the past several years. Energy density has increased and cell life cycles have improved. By 2024, electrical vehicles are expected to match fossil fuel vehicles in both driving range and "refueling" time. Now, the Tesla Model S has a range that matches or exceeds many combustion vehicles. Tesla's Model 3 is still a little short on range but may see an improvement as more configurations become available. Charging times are still well above the five minute mark and will only start to drop once newer battery management systems along with new cells can be implemented. In a study conducted by the Australian Renewable Energy Agency and Clean Energy Finance Corporation, there is evidence to show that nearly 90 percent of the vehicles on the road in 2050 could be electric. Whether businesses and consumers choose to adopt electric is an entirely different question, but at least we know that the technology is going to get a lot better over the next few decades. So how is all this electricity going to be generated cleanly is my question. Another question is how clean is it to make the batteries in the first place? IAMTHESTIG, Theinsanegamer, senketsu and 1 other person like this. The UK is building a new nuclear power plant in the next few years, should be more than enough. %15 is wind already and they will be replacing existing turbines with the newer ones which provide double the output, so yeah I think the UK has it covered lol. And the lingering Lithium question! If every car in the world was electric, and every car sold was electric (assuming sales at gas car levels) we would exhaust our planet's lithium supply in about 10 years or so. I dont see how electric will be our savior if we have to tie ourselves to a far more finite resource. Pushing for hydrogen cars or making gasoline (or indeed hydrogen) from our organic garbage seem much more promising. Here is a fancy idea....wind is variable. What are you going to do when it isnt blowing? Oh noes we cant charge our cars Lol! Germany has run into issues with their solar systems, and have to import power from COAL PLANTS to stabilize their grid. Electric cars are still dealing with issues like a limited lithium supply and high prices, the lack of reliable clean energy is going to continue to put pressure on them. Especially given how small personal cars really are on the global CO2 stage, this push is going to falter. Not really, the guy "predicts" we'll only need 145 million vehicles in the whole world in 2043? Na, that's extremely low to cover the whole world. By burning coal and gasoline, of course. We won't have to rely on lithium after 10 years or so, instead of being a liquid lithium it will be a sort of plastic which solve the problem of lithium dendrite and to place a full anode to get more power out of the battery. There is a other type of material that can be used, lithium is used because it is plentiful. Once this become a problem they can switch to the next thing. Or, you build storage capacity to smooth out peaks and troughs in your supply. See Australia. It's not really a bad thing that an already-high user of renewables has to top-up with fossil fuels. That's certainly a better starting point than just using fossil fuels. This is a really weird criticism. I don't think this move over to electric cars will falter, particularly given the number of countries enacting laws to mandate the removal of combustion-engine cars from their roads. Your point about the (relatively) small CO2 impact of cars is true though. Here's hoping we can sort out things like farming too.. There is very little coal and zero large scale petrochemical based production in the UK, most cars in the UK do less than 30 miles a day and would be charged over night when there is over production so we'll cope. Offshore wind in the north sea is pretty constant but ok lol.